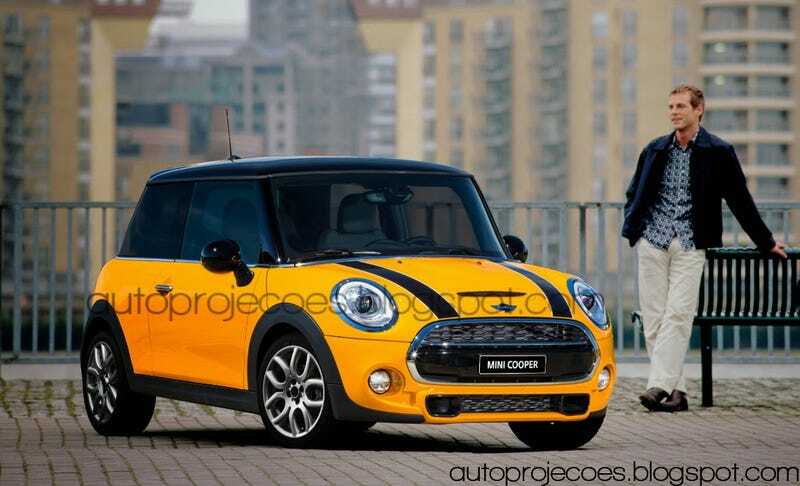 I was wondering how would look a modern Mini with the size and proportions of the original one. The final render is cute. VERY cute.